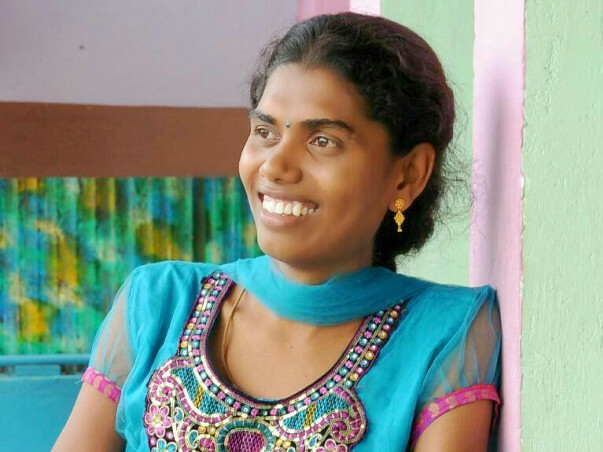 Banu was born in Tuticorin where she completed her Diploma in Computer Science wih a whooping 90%. 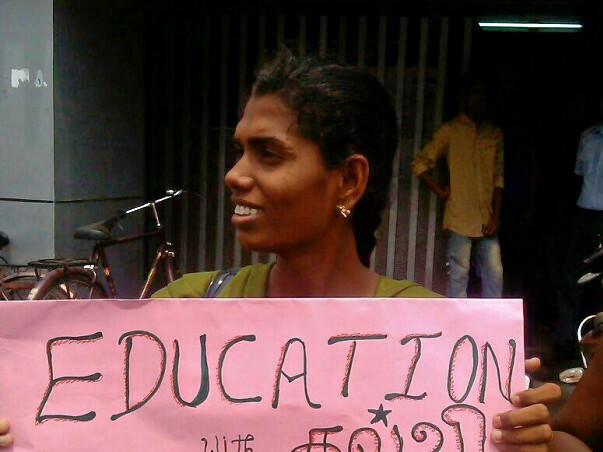 She got placed in Chennai for a job and decided to relocate. All was well till the moment she decided to heed to the little voice of nature within her. When Banu chose to follow her heart and decided to become a transgender, hell broke loose. She was thrown out of the job she was in. With no livelihood left, she decided to pursue engineering. Despite having a great score, being the only transgender applicant, she was denied a seat in any of the government engineering colleges. Surpassing all the hurdles that came her way, she has secured a seat in Sri Krishna College of Enginnering, Arakonam, Tamil Nadu. But life is not that easy for a transgender. Starting from finding a place to stay to paying her tuition fee, each day is proving to be a hard one for her. When I came to know about her story, I felt that it was high time we made a clear stand on the transgender issue. Well, thier lives matter and here's how I choose to make a point - Just like any other human being, transgenders too deserve equal opportunity and when it is denied, we should jump in to lend a hand. Given the fact that Tamil Nadu Government has recently appointed its fiirst Transgender Sub Inspector of Police, tables are changing and things seem to clear up a bit. I wanted to use this time and present an opportunity to all my friends to be the reason for the smile of Banu and many other transgender sisters who are struggling their way out of the social stigma and build a dignified life. Can we get in touch with Banu? Ofcourse yes! even if you donate the least amount, you have helped her life get better. Hence you become a welwisher and so you can certainly get in touch with her to know more about her studies. Will we get regular updates on the progress of her studies? Yes! I will make sure that I communicate to the donors about how Banu is fairing well in her studies.